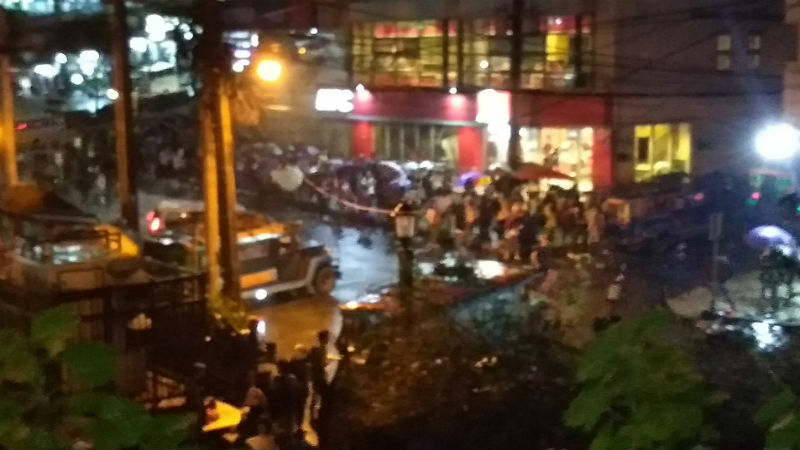 BAGUIO CITY – The City Council approved on third and final reading a proposed ordinance extending the mandatory operation of public utility jeepneys in the city from 9 pm to 10 pm daily, amending pertinent provisions of Ordinance No. 66, series of 1995 and for other purposes. The ordinance authored by Councilors Joel Alangsab and Benny Bomogao states that all jeepney operators and drivers associations operating within the city, except inter-municipality jeepneys, shall at all times maintain available units for passengers from 8 pm to 10 pm under duly approved schemes. For jeepney associations having not more than 15 units, there should always be not less than 3 units in their designated loading areas while there should always be not less than 5 units for associations having 16 to 25 units. The ordinance stipulates that there should be not less than 8 units in their designated loading areas for jeepney associations having 26 to 35 units and that there should always be no less than 10 units in their loading areas for associations with more than 35 units. According to the proposed ordinance, in case of merger of 2 or more associations, it shall maintain the required minimum number of jeepney units for routes being serviced. For single associations serving 2 or more routes, the ordinance adds that the jeepney associations shall maintain the required minimum number of units per route as specified in the measure. The ordinance points out nothing in the proposal shall prohibit any jeepney operator, driver, or jeepney operators and drivers’ association from extending their services beyond the mandatory operation of jeepneys that was set in the exigency of the service. The ordinance claims that the number of units specified in the measure may be increased by the city’s Traffic and Transportation Management Committee (TTMC) when public necessity requires the same. The ordinance notes that there had been numerous complaints from the riding public anent the lack of sufficient jeepney units available to the public between the period from 6 pm to 10 pm and such insufficiency of passenger jeepneys in their designated staging areas have resulted in prolonged standing and long lines on various jeepney terminals by commuters notwithstanding the fact that they are being rained on or exposed to the elements. Worst, the ordinance stipulates there is an alleged upsurge in the number of commuters in view of the increased taxi fare rate which now warrants the amendment of the existing conditions provided by the previous legislations relative to the operation of jeepneys in the city. Under the provisions of Ordinance No. 66, series of 1995, jeepney associations are only required to maintain at least 1 jeepney unit for passengers until 9 pm, thus, it is imperative to adjust the mandatory duration of operation of jeepneys considering the increase in economic activities and mobility of the population in the city.